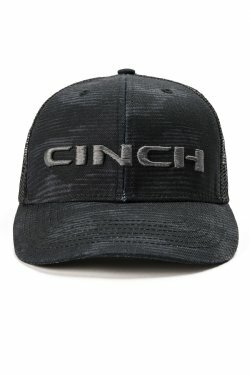 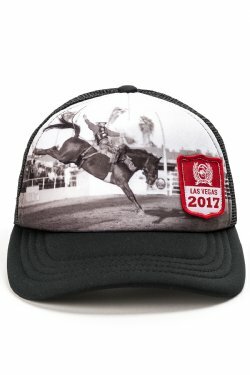 Browse CINCH JEANS large selection of men’s accessories such as caps, boxer briefs, socks and more. 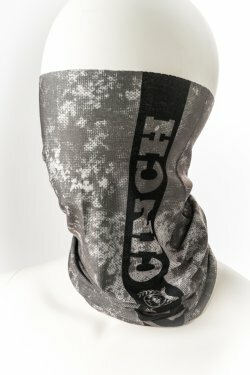 CINCH socks are available in three performance styles that include athletic, crew and boot socks. 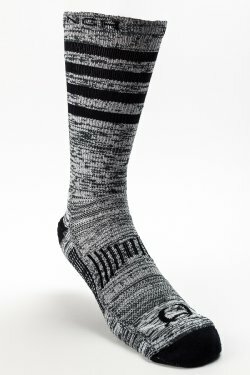 All socks feature arch support for all day comfort, targeted cushioning for high-impact areas on the feet, cooling mesh for breathability and moisture-wicking fabric to keep feet cool and dry. 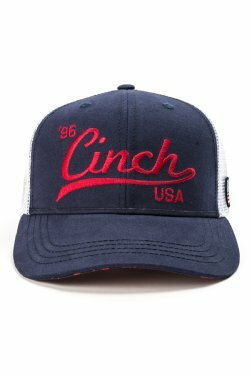 CINCH socks are also proudly made in the USA. 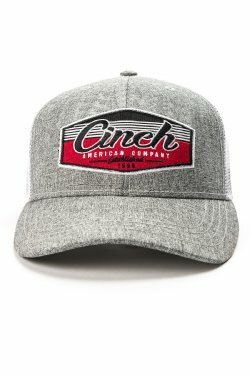 Looking for a great pair of underwear? 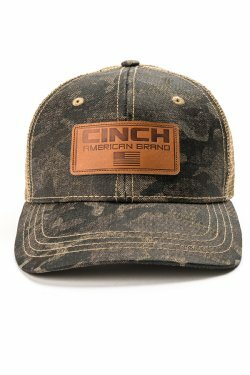 CINCH boxer briefs provide the perfect combination of performance and comfort. 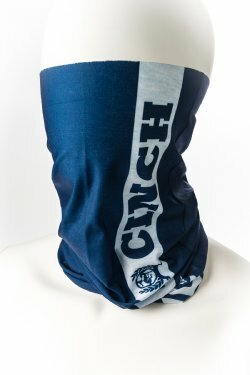 All boxer briefs are made with lightweight, moisture wicking, 4-way stretch fabric with anti-microbial treatment, soft logo waistband and "stay put” leg seams that prevent the boxers from riding up.